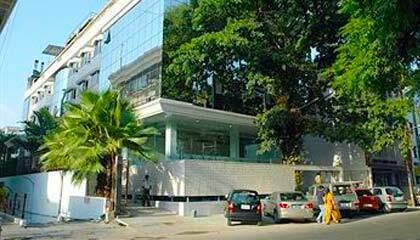 The Monarch Luxur is sited at a strolling distance from major corporate hubs. The Monarch Luxur is a 4 star premium business hotel satisfying every possible demand of its valued guests with sincere hospitality and personalized services. 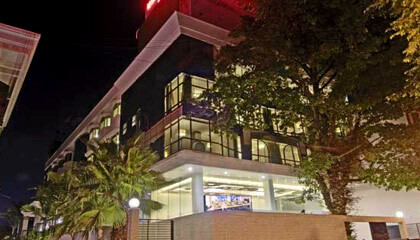 Located in close proximity to commercial, shopping and entertainment districts of the city, the hotel bestows the visitors comfortable accommodation in a soothing atmosphere. 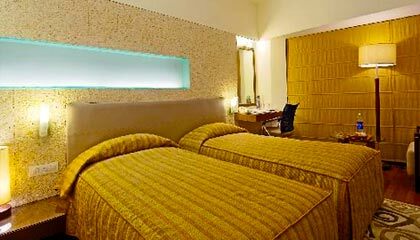 The interiors of the hotel are done with classy furnishings and contemporary decor presenting a splendid experience to the travelers. 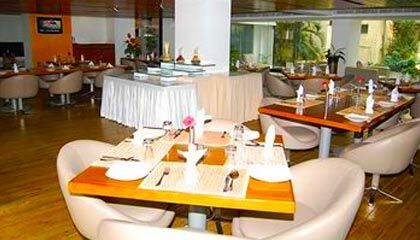 Providing spacious banquet halls with a lavish ambiance to organize a business event or social occasion, the hotel proves to be a great place for both business visitors and leisure seekers. 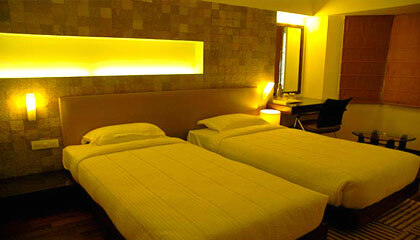 In short terms, The Monarch Luxur is an ideal place for a comfortable and pleasant stay in Bangalore. The hotel provides a number of luxurious accommodation units, categorized into Executive Rooms, Club Royal Rooms and Presidential Suite. 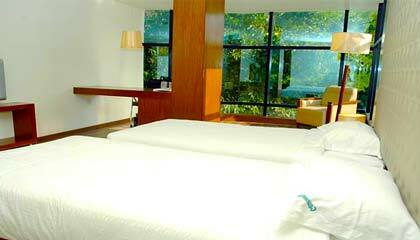 Each room is prepared with graceful decor and equipped with contemporary amenities and services. Finesse: A cafe lounge offering delicious meal including snacks & desserts.